Snorkelling is great fun, easy to learn and an ideal way to build up confidence in the water. It is accessible to anyone – young or old –and is an enjoyable way to get the whole family involved. As a registered Snorkel Branch we can train you. BSAC snorkel grades ensure you have the confidence to snorkel in open water and deal with tides and currents encountered. 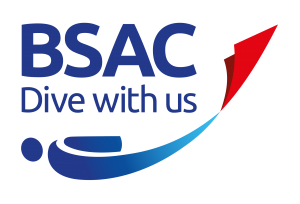 BSAC’s snorkelling courses are open to children from the age of six – starting with our Basic Snorkel Diver and progressing to Snorkel Dive Manager or Snorkel Instructor. Contact us to discuss our snorkel training in more detail.